Like the title says does anyone know the name of this texture/s?Possible good replacer / fix? I think you can find the object name through Mfg console and then search for this texture on your modlist. Unfortunately i am not on my main setup and i cannot test this for myself. For a replacement i think Drigger with the Skyrim mod combiner utility (http://www.nexusmods.com/skyrim/mods/51467/?) 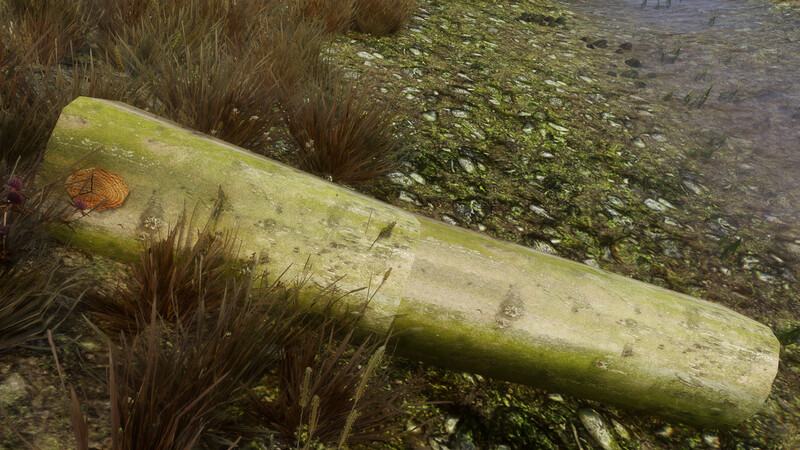 has done an excellent job at collecting high quality (and performance friendly) textures. 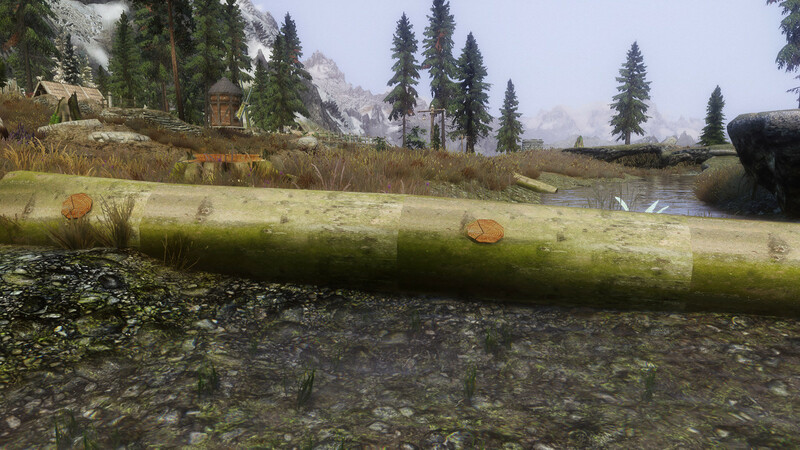 If you find the faulty texture name and have the time , try to use this utility and see what texture Drigger has chosen for the tree log.